Paging Svart Smart. Svart Smart to the front desk, please. 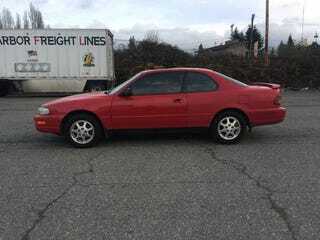 XV10 Camry SE V6 Coupe for sale in Tacoma!!! Best color, too!